"This is a slap in the face to everyone who works for a living and a massive blow for worker's rights." 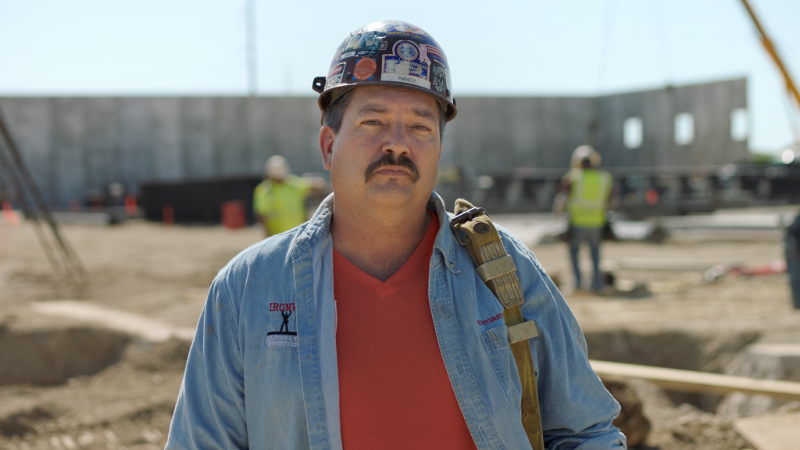 RACINE, WI – Randy Bryce released the following statement on the Epic Systems Corp. v. Lewis case. It will continue to get worse until we vote the republicans out of office. Unfortunately history will repeat itself and we may have to go back to the days of the labor movement with this continuing assault on workers. i guess we didn’t learn anything the first time.